I need to calm down my skin!!! lsdkjflkwjelrkj!!!!! It abruptly came up to my mind so I bought it directly. Aloe is great for calming skin. So I bought this because it contains Aloe. 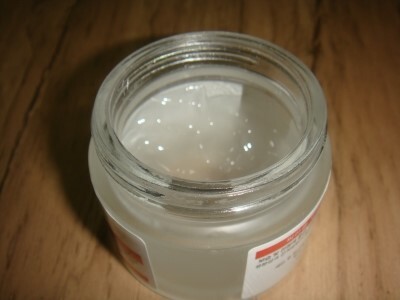 It has great scent and it cools my skin. I don’t feel like when the alcohol evaporates, just I feel like when I bring out the product. I determined to keep this product in refrigerator. 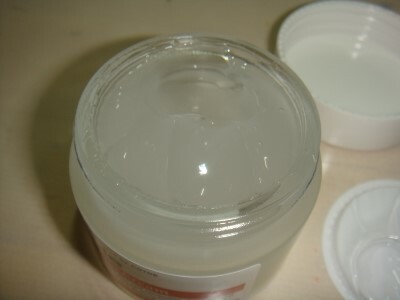 If you think keeping the cream products in refrigerator is better and It feels really cool, then you should keep it in the refrigerator until you finish using that product. This is because it is not good you change the temperature of the products. 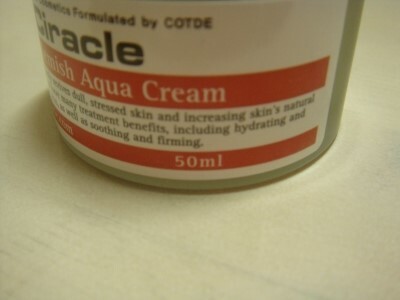 I don’t know whether it calms my skin or not. Also, I’m not treating my skin and I don’t really expose my skin in the ultraviolet ray. After using it, it affects little. In summer, my face is really hot. I have a lot of heat. 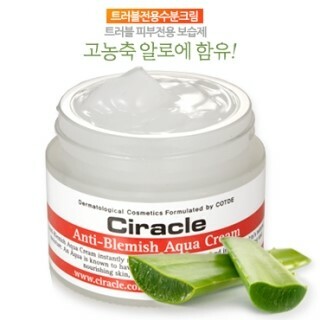 When your face is hot, it is better for your skin to apply this Aloe cream. It relieves heat and it lowers temperature. It feels really good and I think it is the best product I’ve ever used. 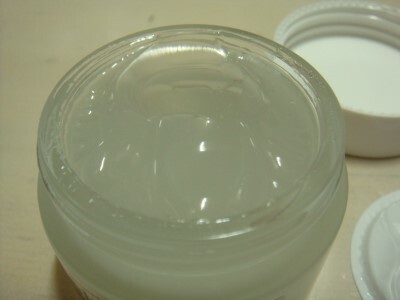 Also, it is not really oily and it is really moisturizing. I really don’t care whether it contains oil or not. but It has a lot of moisture so I feel really good. However, it stings a little for 30 seconds. I’ve used 2/3 it remains 1/3. I really want to buy this again but I don’t know when it discounts. I really don’t have money. It’s sad…… Anyway! I really want to buy this product again. 100% sure. 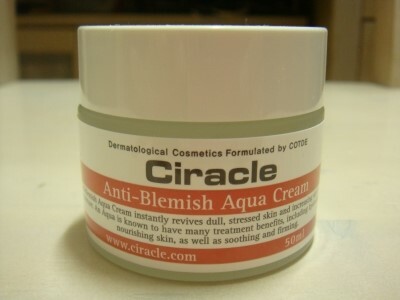 It’s really bothering to use other products and I was really satisfied with this product. But!!!! I want to complain about this. The case cracked a little. 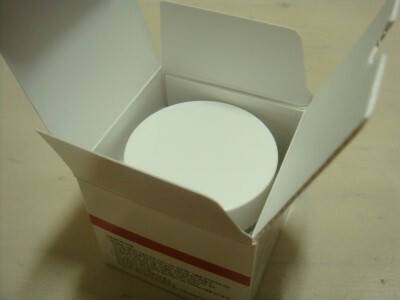 The case is made of glass and the lid is white plastic. 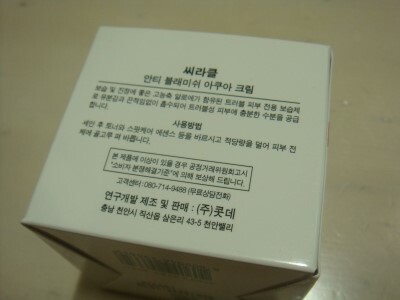 Oh, when I first bought this product, they gave a lot of samples to me. I used the samples and I was satisfied. So I bought this product. At first, It has lid. But it disappeared. 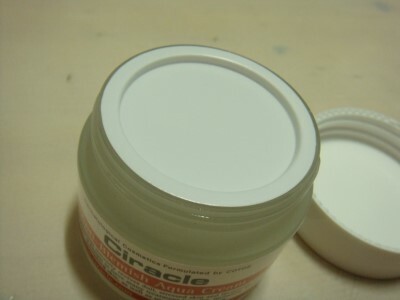 It is the picture when I first opened this product. It felt a little orange or lemon scent. I think it is not artificial scent. It maybe natural orange or lemon oil. It stings my nose a little. Look. it was full like this. Now remains only this. It looks I used half. but I used in the middle. It is written by AEGYO from http://blog.naver.com/kimyura92?Redirect=Log&logNo=70121296173. 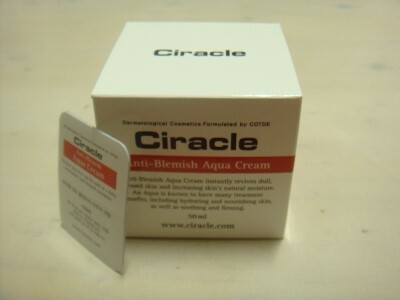 Where to buy : http://www.wishtrend.com/beauty/45-ciracle-anti-blemish-aqua-toner.html.